Skullcap is a perennial native to North America. 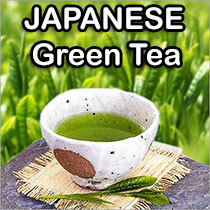 It was used extensively by the Cherokee and other Native American tribes for many medicinal purposes and to induce visions. In Western society, Skullcap is a powerful medicinal herb unsed as an anti-inflammatory, abortifacient, antispasmodic, slightly astringent, emmenagogue, febrifuge, nervine, sedative and is strongly tonic. 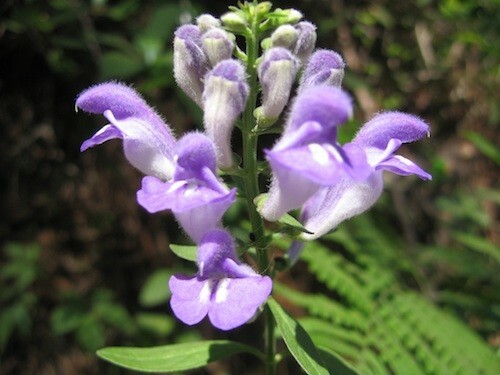 Skullcap is also used as a natural treatment for ADD, throat infections, nervousness, insomnia and many other ailments. We sell dried, premium Skullcap foliage and Live Plants.